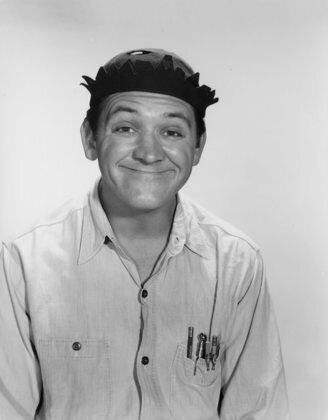 Goober was a classic and George Lindsey a great actor. Did you know Minnie Pearl was Julliard trained? So many of those early Opry stars were classically trained at wonderful institutions.